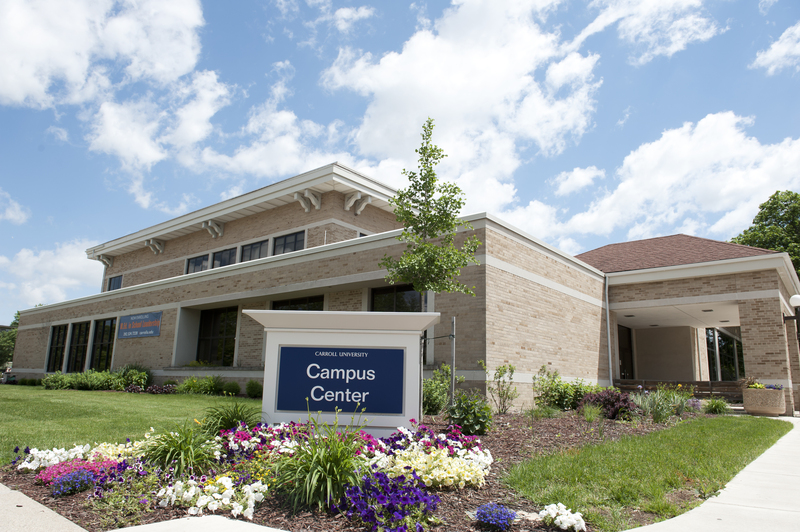 Carroll University is Presbyterian college with 3119 students located in Waukesha, WI. Describe the type of student who should not attend Carroll University and explain why. A student who is not willing to try to succeed academically is a student who should not attend Carroll University. Describe the type of student who should attend Carroll University. Why? A student who is dedicated to learning and wants to get the most out of their education is a student who should attend Carroll University. What is a typical Carroll University student like? Describe the type of person that should attend Carroll University. A typical Carroll University student is very engaged in their studies, hard working, friendly, and respectful. A student that should attend Carroll should have this qualities because it is easier to fit in due to almost everyone having these traits. What are the top 3 reasons someone should attend Carroll University? What was a typical Carroll University student like in high school? Describe the type of person that should attend Carroll University. Why should I go to Carroll University? What were your top five reasons for going there? The pioneer spirit is strong at Carroll University, Wisconsin’s first institution of higher education. From 1846 forward, we’ve been committed to helping generations of students discover their unique place in the world. Today, Carroll is a premier, private co-ed comprehensive university, with more than 2,700 full-time undergraduate students and more than 80 areas of study. 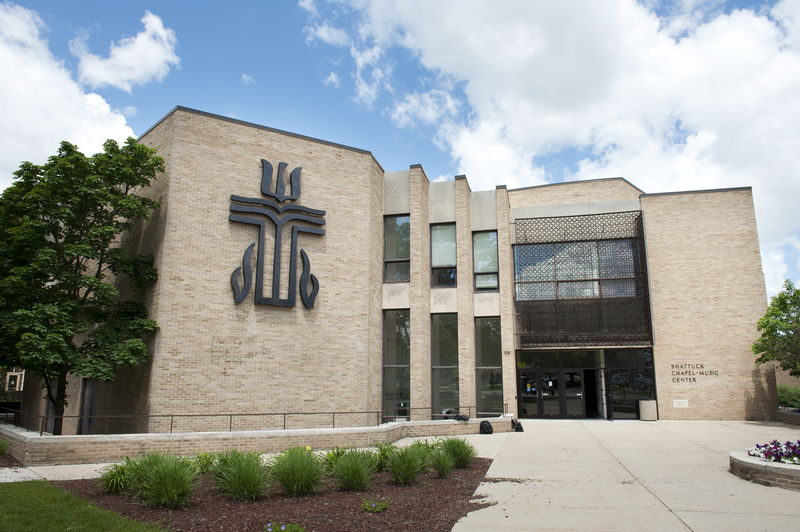 Our historic campus in Waukesha is just minutes from Milwaukee and 100 miles from Chicago, ensuring a vibrant cultural scene and countless opportunities for internships and work and clinical placements. A Carroll education encourages growth in international and cultural awareness, social responsibility, moral sensitivity and spiritual reflection. Creative expression and critical thinking are nurtured and celebrated here. Students at Carroll are poised for success, with individualized attention from the day they arrive on campus, to the day they embark on their careers. Class sizes are kept small and all are taught by teachers – no teaching assistants are used. The Cross-Cultural Experience (CCE), at the heart of Carroll’s Pioneer Core curriculum, examines the place of culture in modern life and provides students the opportunity to experience firsthand another society, through domestic or international travel and study. 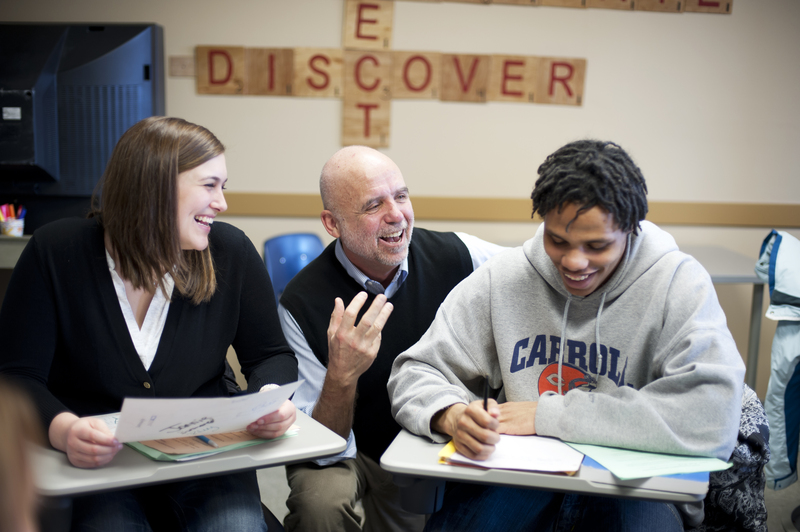 Carroll University provides a superior education, rooted in its Presbyterian and liberal arts heritage, and draws upon its Christian tradition to prepare all students for vocational success, lifelong learning and service in a diverse and global society. What are the top 3 things that students do for fun at Carroll University? Participating in the recreational activities that the school provides as well as competing in sports and meeting new people. What's your experience with Carroll University housing like? What Carroll University clubs and student organizations do you recommend? What do students do for fun at Carroll University? How did you choose your major at Carroll University? The average student pays $23,329 for tuition, fees, and other expenses, after grants and scholarships. Total stated tuition is $27,039, in-state and on-campus, before financial aid. The typical (median) early career salary of Carroll University graduates is $39,200, according to Payscale. Carroll University participates in the NCAA Division III for college athletics. Want more info about Carroll University? Get free advice from education experts and Noodle community members.